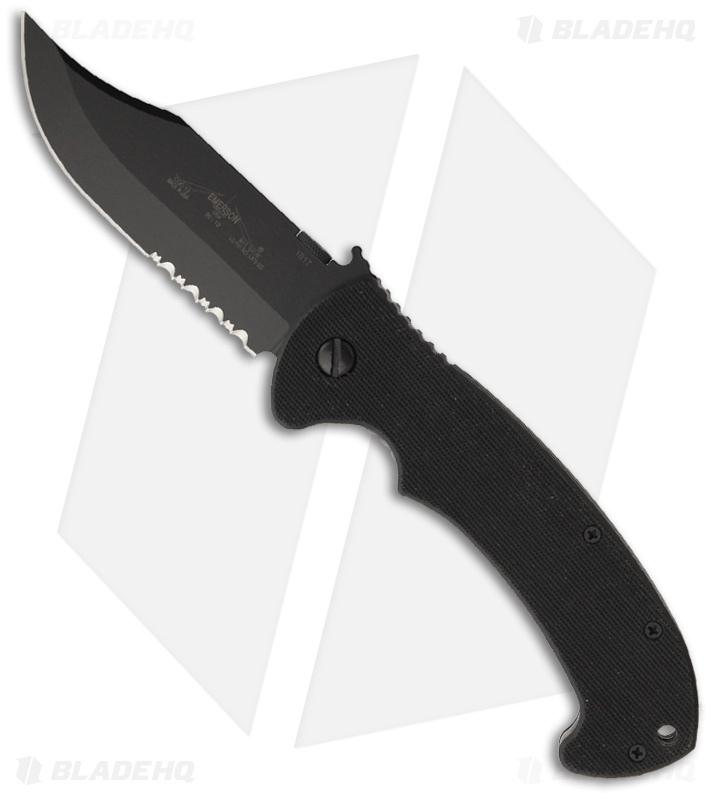 This is the first Bowie style folder from Ernest Emerson and it is a beauty. This knife fits like a glove and feels like it was made for you. If you like Bowies and you need a Tactical Folder, then there is no other choice. The ECBF has enough blade and handle for any task. This knife looks good and feels even better. Old world tradition meets the 21st century in this combat proven blade, mounted in an extremely safe and secure handle design of Aerospace Titanium and G-10. 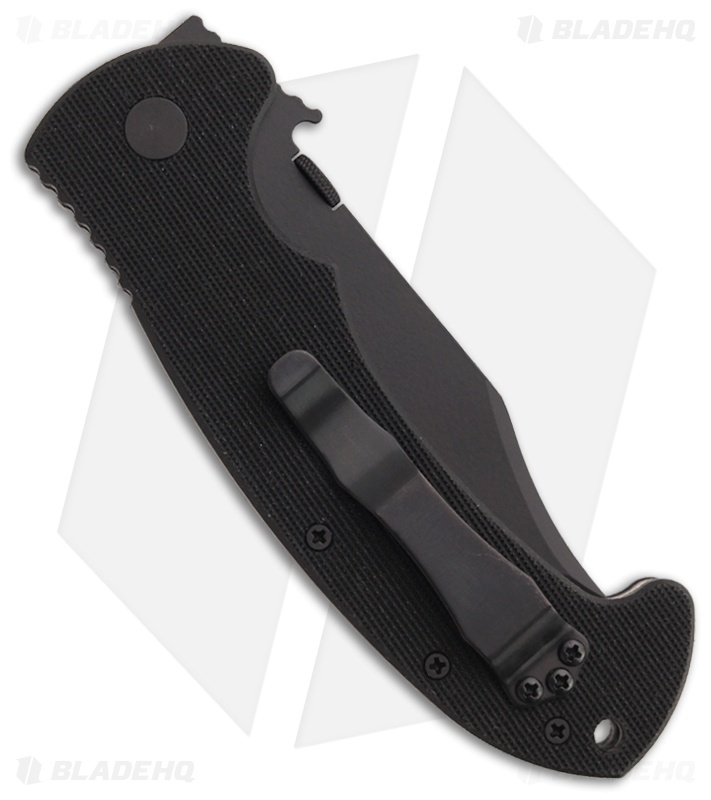 It features the patented "Wave opening feature" with an option for Dragon's Teeth™ serrations. 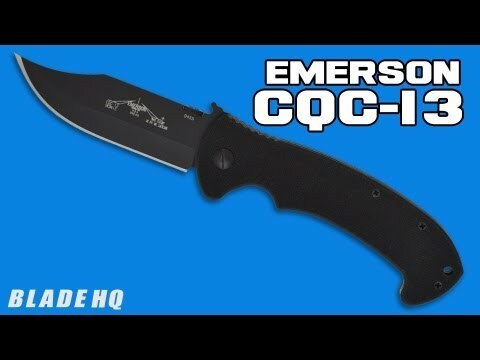 The CQC-13 series features Emerson's Patented "Wave opening feature" or Remote Pocket Opener. In an emergency or injury situation the knife can be opened with one hand as it is drawn from the pocket.